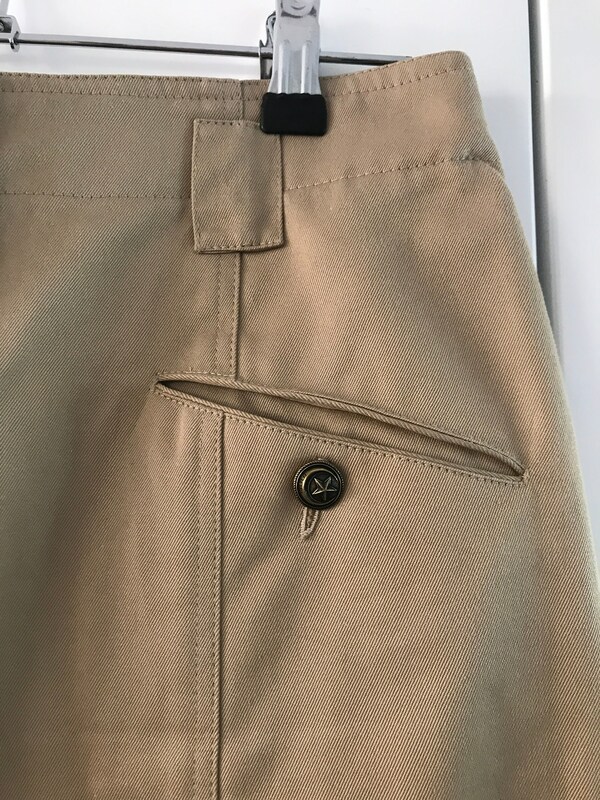 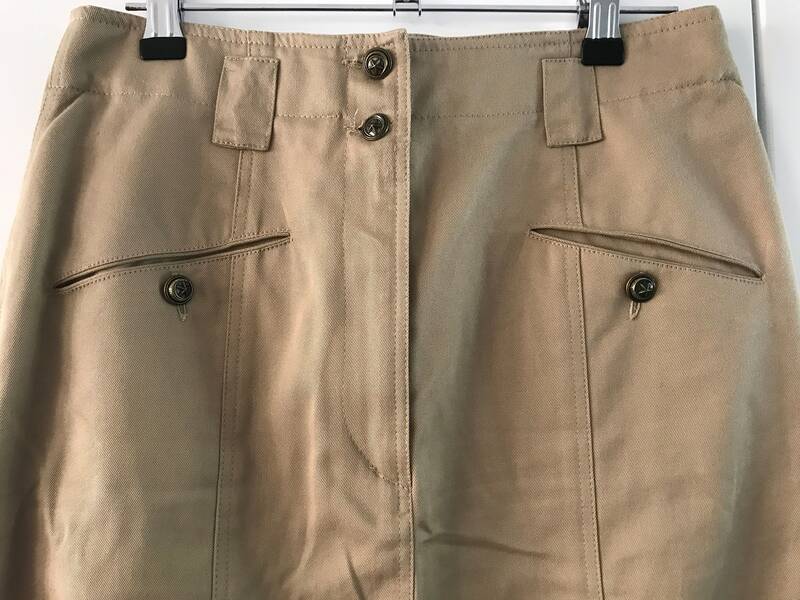 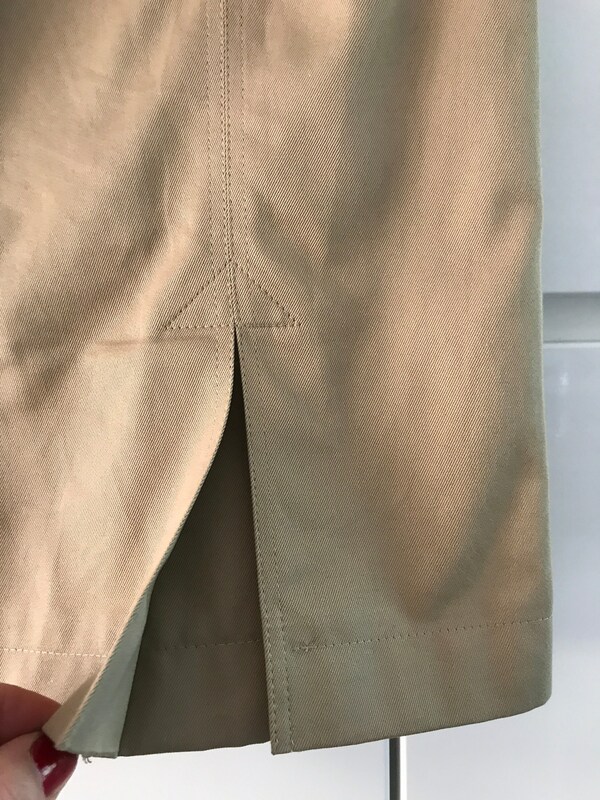 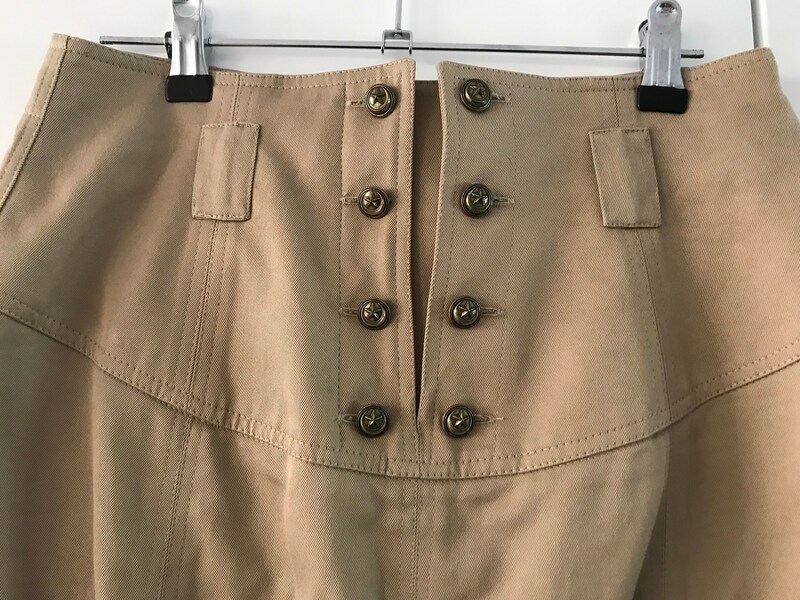 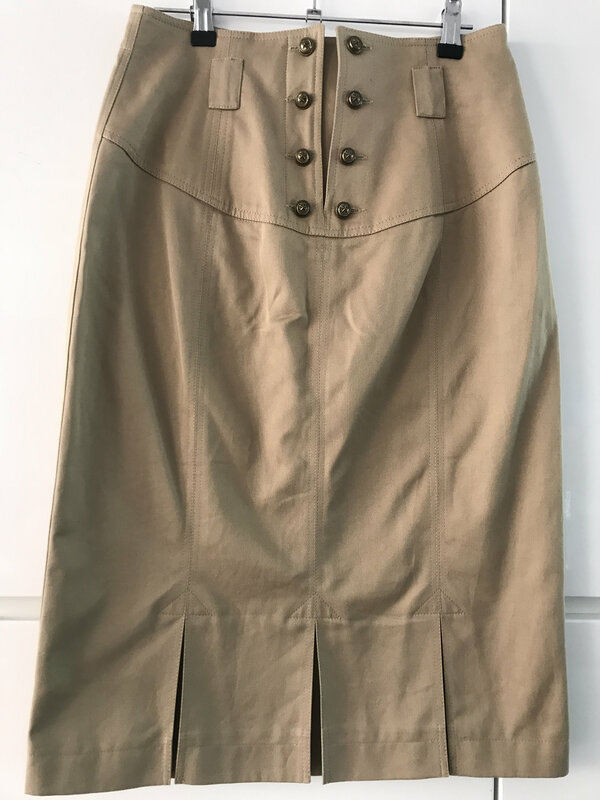 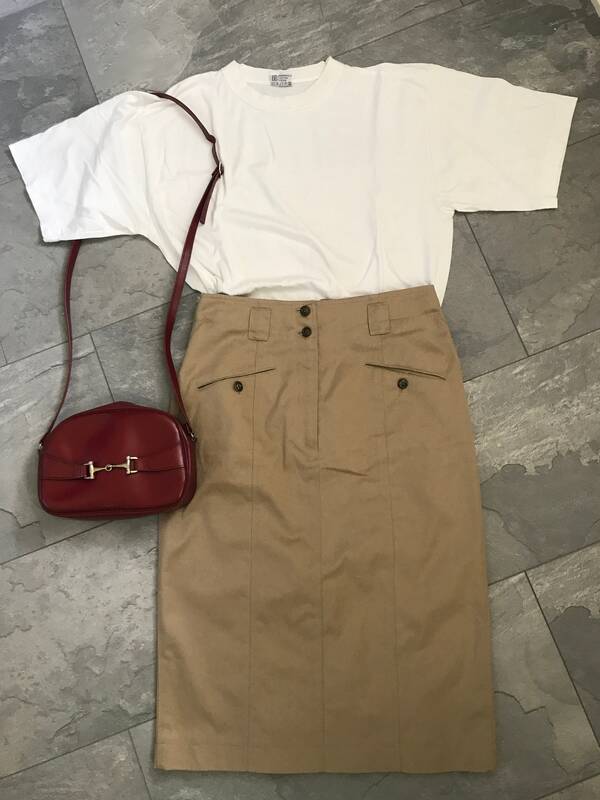 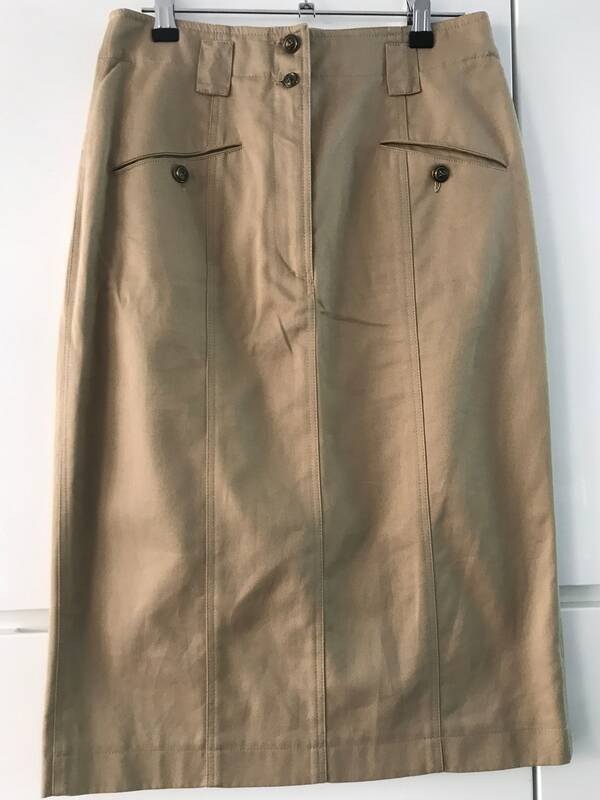 The skirt is made of a beige cotton fabric, is high waisted, has kick-pleats and has beautiful details. 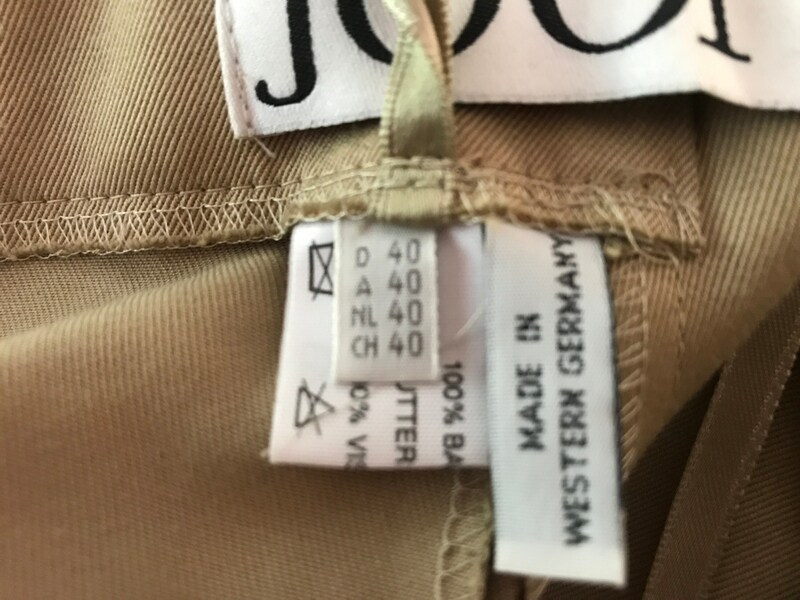 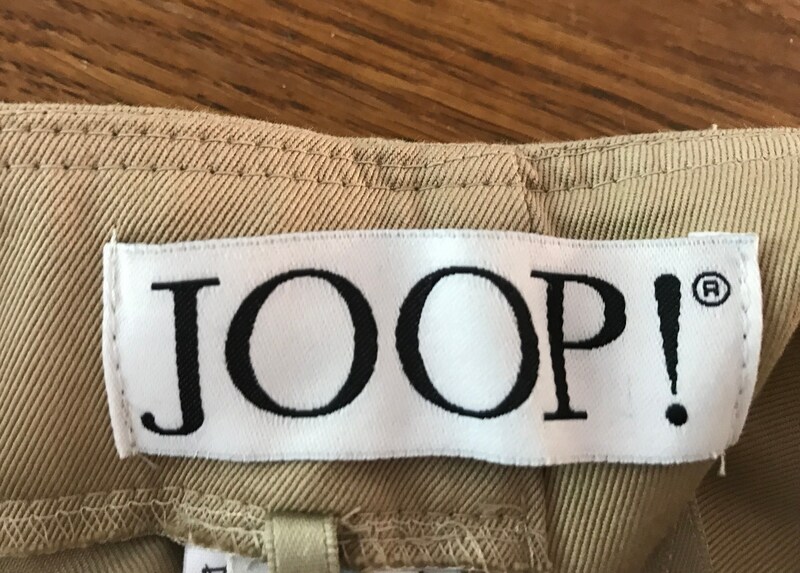 The buttons are marked with the brandname Joop! 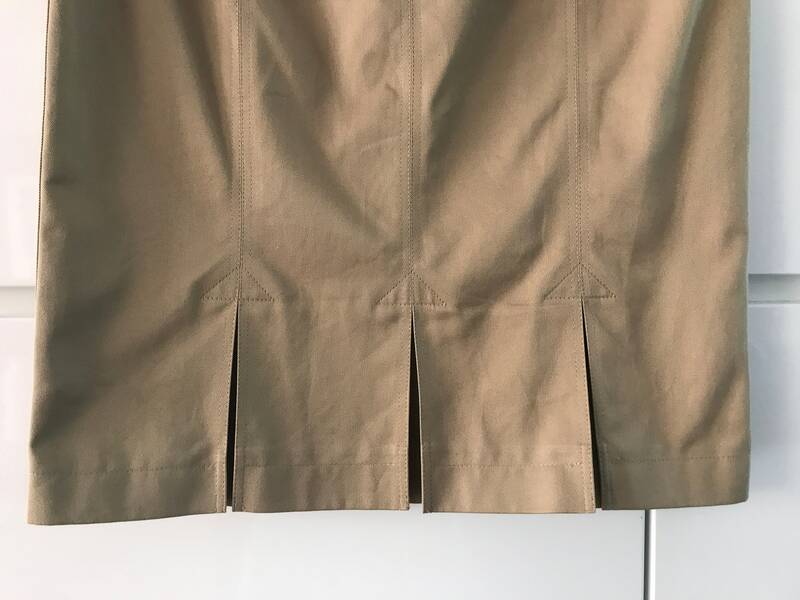 Shipment: skirt will be carefully packed and shipped with track and trace ànd including a little present.